I am noticing a trend in regards to the questions I am receiving for my “Ask the Trainer” column. 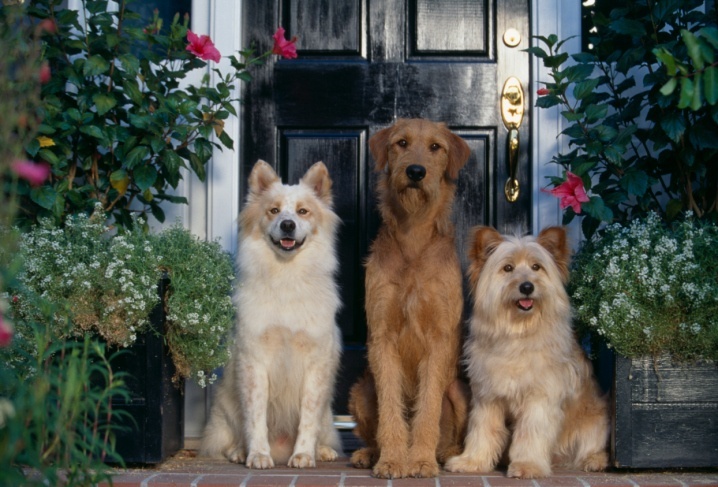 A predominant number of questions are about dog-to-dog issues in multi-dog households. Having more than one dog is terrific, however it definitely complicates matters and magnifies any unwanted or challenging behaviors. If you are looking to acquire another dog, make sure your current dog is well-behaved. 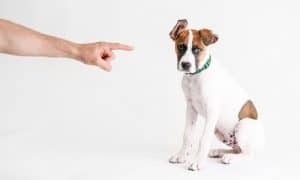 If they display any undesirable behaviors, you need to properly address this before getting a second dog – as the “bad behaviors” will only get worse when the new dog arrives. There is a direct correlation between the number of dogs you have and the amount of structure you need to provide. When you increase the number of dogs, you must also be more vigilant and provide increased structure, rules and boundaries. Too many owners take the inverse approach, and decrease boundaries as they add more dogs. This will only magnify the amount and severity of problems. You need to set clear, simple, and non-negotiable rules, boundaries, and structure for all dogs to follow. In doing so, you will greatly reduce the likelihood of issues. 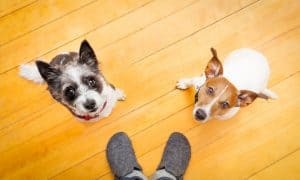 If you already have multiple dogs in your home and you are experiencing problems, you need to reign in their freedom and institute non-negotiable parameters. As I always say, freedom is not entitled, it is earned. If dogs behave well, they get more privileges and freedom. If bad behavior occurs, freedom is reduced. The boundaries, rules, and structure you choose to institute is up to you. A few of the concepts I consider to be important can be found in my Guidelines for Dog Owners article. These are not the only elements I implement. However many owners have seen massive progress and achieve great success by embracing these guidelines in their dogs’ lives. Regardless of the parameters you establish for your dogs, the key is to be unwavering in their adherence. Dogs thrive on consistency. If they realize they will not get away with breaking the rules, then they will follow them. However if they notice loopholes to exploit so rules don’t have to be followed, then they will persist and test the boundaries. 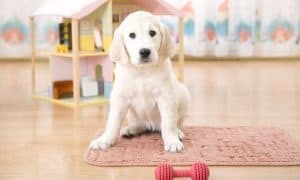 So whether you are considering acquiring another dog or already have a multi-dog household, make sure you have established clear and simple structure that you consistently follow-through on.